Are you looking for protection from gas leaks and attacks? 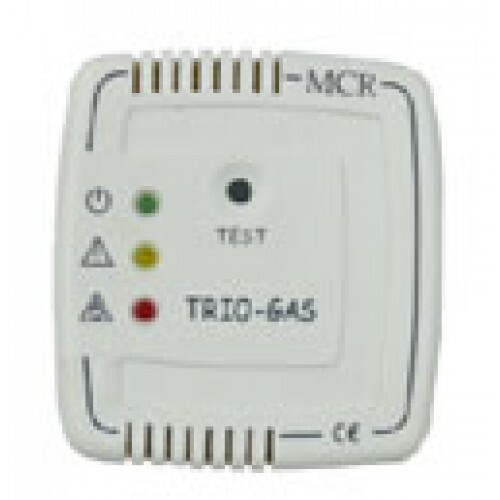 The Trio Gas alarm comes from an amazing range of alarms that give the user total peace of mind and absolute protection against the main gases, relevant to caravans and motorhomes. 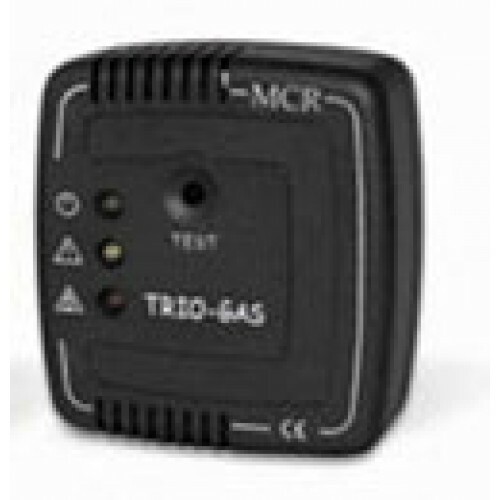 The Trio Gas detector is able to detect against all of the above gases in one single unit. Once wired according to the manufactures guidelines it’s just a case of switching the alarm on for total peace of mind. The gas alarm has an inbuilt sensor making it totally stand alone. This particular unit is ideal for use in smaller caravans and motorhomes. All Trio Gas Alarms have an ’open collector gate’, a feature that allows a siren, anti-theft device or eg. a manual reset gas valve to stop gas supply to be installed in to the alarm. Self diagnostic in the fact that the LED’s will advise if there is a fault with the wiring of the installation. Simple and easy for complete peace of mind. 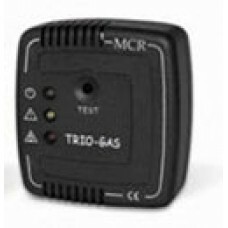 We recommended that the Trio Gas Alarm is fitted as close to the ground as possible, as LPG and narcotic gases are heavier than air and will sink to the lowest area of the vehicle.